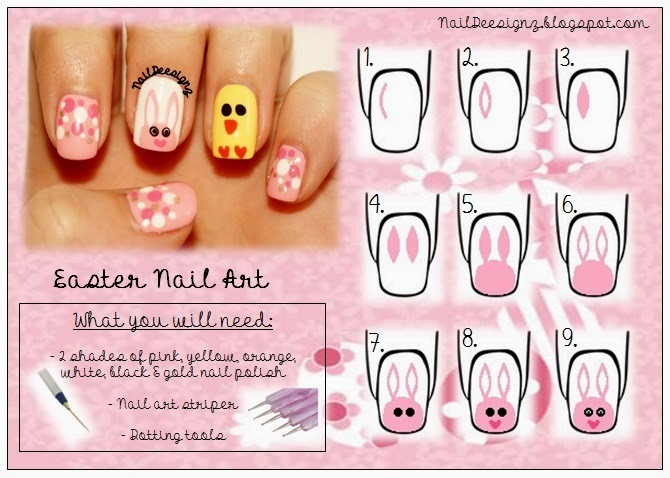 I know Easter is still a few weeks away, however is the last week of term before the Easter break so I thought it would be nice to do Easter nails for my students to see. 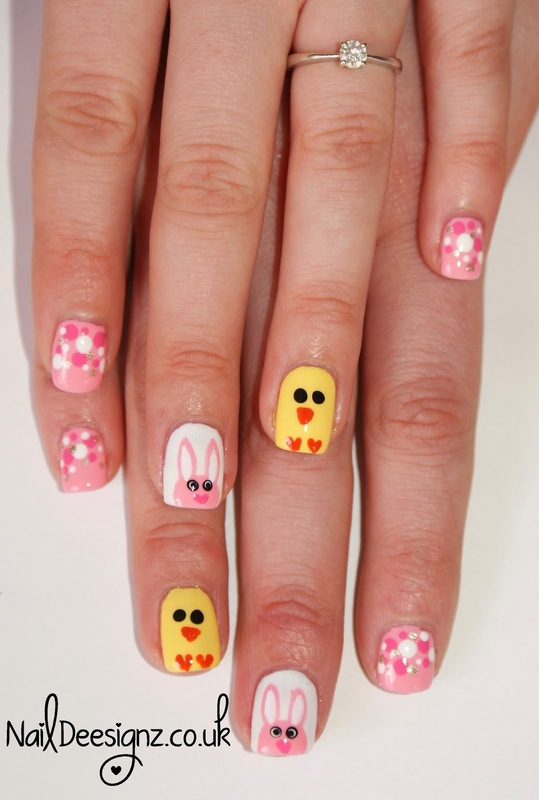 I am also teaching Easter designs this week at my nail art class. 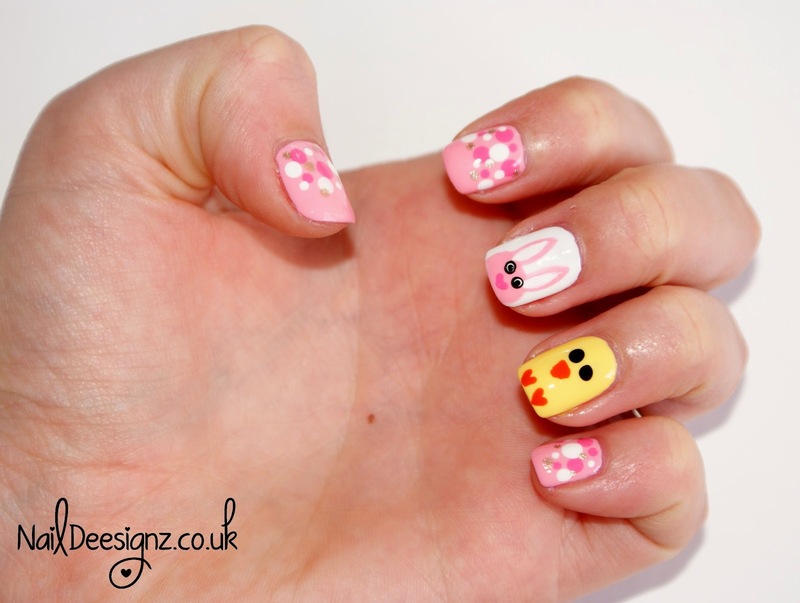 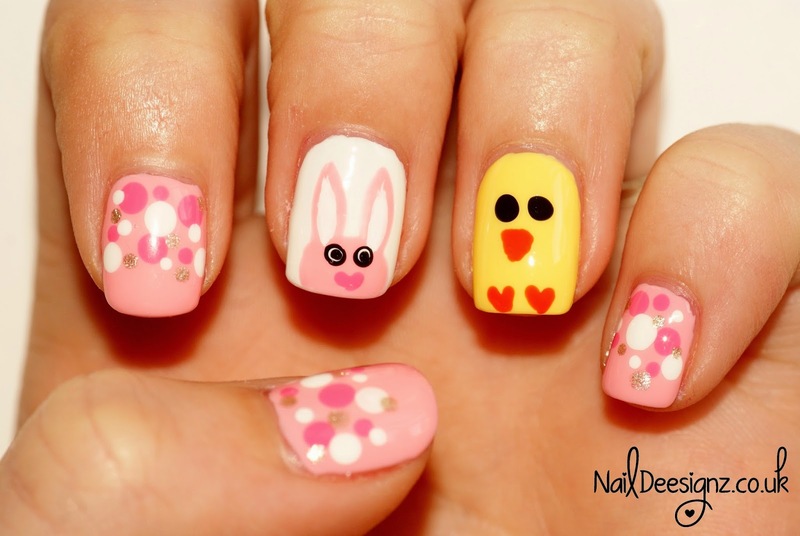 This is a really nice girly Easter design with lots of pink, but also a chick :) I hope you like my design .x.